Roberto Firmino and Philippe Coutinho are primed and ready to inspire Liverpool to success this season, according to Lucas Leiva. Firmino weighed in with 11 goals and 11 assists in his first year at Anfield following last summer's move from Hoffenheim, while Coutinho scored 12 and made seven more as the Reds reached the finals of both the Europa League and League Cup. The latter's performances throughout the campaign also saw him claim a clean sweep at the club's end-of-season awards, and the little magician went on to impress at the Copa America - albeit in a disappointing campaign for Brazil. 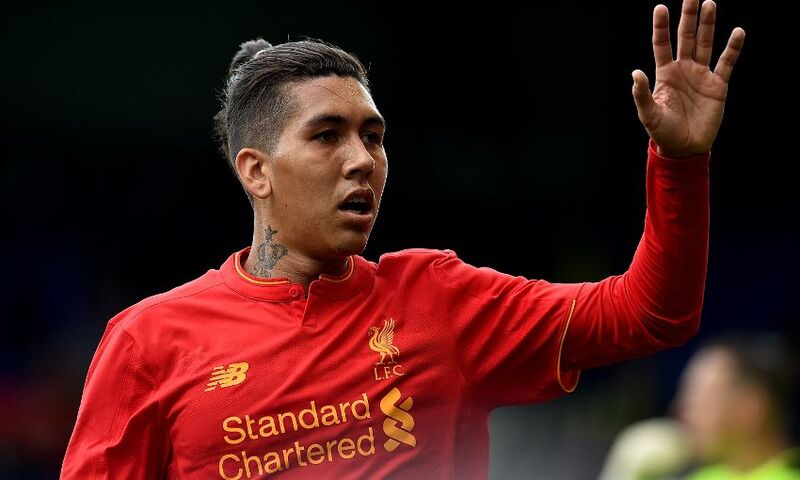 His countryman Firmino, meanwhile, had the summer off and returned to action by playing the first 45 minutes of the pre-season friendly win over Tranmere Rovers last Friday. Lucas has been encouraged by the way the No.11 has adapted to the rigours of English football and feels his fellow Brazilian can move up to another level in 2016-17. "He had a very good season last year, but normally in your second season you get better, you play better," the midfielder told Liverpoolfc.com. When asked about Coutinho's development, Lucas praised the 24-year-old's displays for club and country and backed him to use his international disappointment to spur him on. "Brazil had a very bad tournament, it didn't go well for them, but Philippe - I would say he had a very good tournament, he was probably the best player for Brazil," he added. The Reds continue their pre-season preparations with a friendly at Fleetwood Town on Wednesday. Watch the game live on LFCTV and LFCTV GO - click here for information on how to sign up.